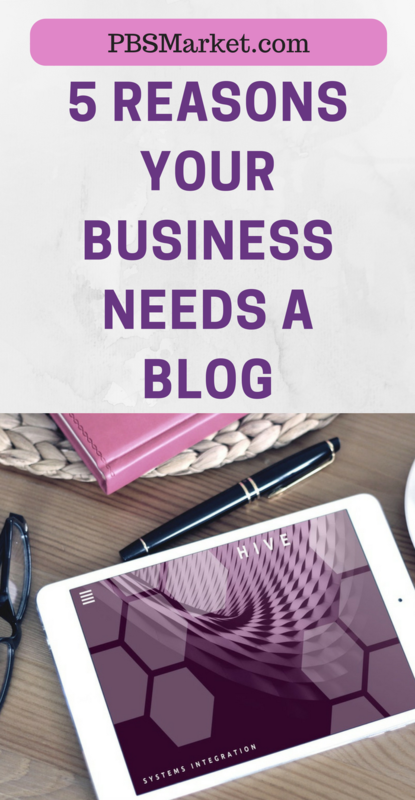 Have you ever wondered why you need a blog? 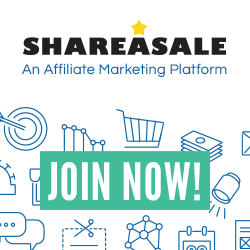 If you are like me you have seen and joined the masses of marketers that use social media platforms to market their affiliate offers or network marketing opportunities. Facebook, Instagram, and Twitter are some of the first social media outlets that new marketers try to master. 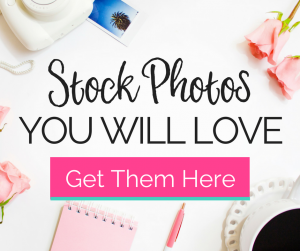 As an excited new marketer, you grab your affiliate links, catchy slogans, and you start posting. You soon learn that you are a small fish in a big ocean of marketers that post in Facebook groups and on Instagram and Twitter feeds. Incorporating a blog into your marketing strategy is an excellent way to make you stand out in the crowd. 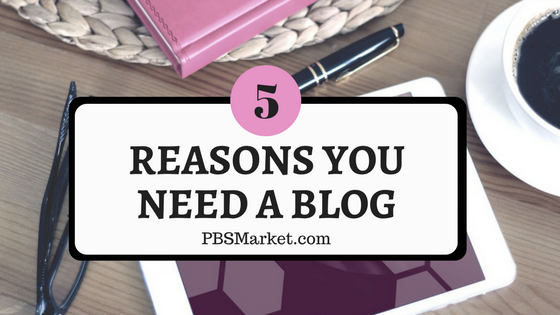 In this post, I’m going to tell you 5 reasons why you need a blog. Traffic is a hot commodity when it comes to internet marketing. If people don’t view your products, services, or opportunities you don’t make money. 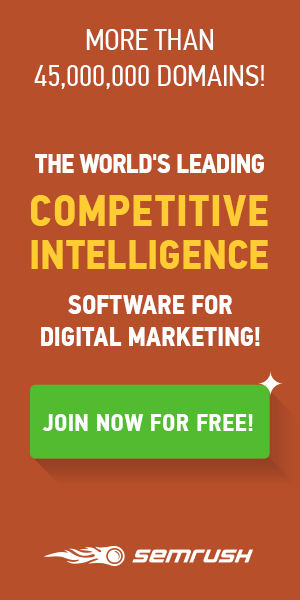 Most successful marketers use a mixture of both paid and free traffic sources. Having a blog adds a useful free traffic source to your arsenal. A blog that is properly optimized will bring in organic traffic from search engines as well as allow you to bring in more customers from social media platforms like Pinterest and Facebook. 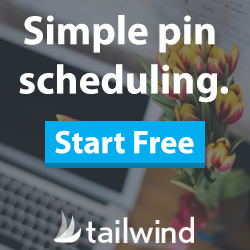 As with any free traffic source, blogs take time and effort. But the payoffs of having a successful blog site will be well worth the work. Blogs are exceptional ways to get organic traffic from search engines. With the correct search engine optimization (SEO) techniques your blog posts can bring you free organic traffic. Your blog posts will also allow you to gain more links to your site, which help you rank better in search engines like Google. This can be achieved by including links to other blog sites in your posts, which will cause other bloggers to use your links in their posts. Every internet marketer knows that traffic is one of the key pieces to the puzzle when it comes to successfully marketing any product. Using your blog to rank in search engines will provide you with a steady flow of traffic to showcase your offers. Having a blog can help immensely with brand awareness and authority. Your blog will provide your business with more exposure while allowing you to showcase your knowledge of your industry. Blogs allow your customers to get to know you and your brand better. Studies have proven that people are more willing to buy from people they know and trust. Having a blog allows you to not only sell your products but provides added value to those products while connecting with your customers. It is undisputed that social media is gold when it comes to reaching a large target audience. Incorporating a blog into your social media strategy can enhance and extend your social media reach. Instead of simply posting your affiliate links hoping to get random clicks, a blog will allow you to provide true value to your social media audience. For example, if you are a network marketer recruiting and selling weight loss products, you could share your blog post on healthy ways to lose weight. Inside of your blog post, you would include links to your products as you pinpoint how those products can help your readers. You now have value-rich content to share on your social media platforms that will attract and engage your potential customers. Last but not least, a blog can greatly increase your income opportunities. Monetizing your blog using your affiliate links and products will allow you to exponentially increase your income. By increasing your traffic, enhancing your brand awareness and authority, and extending your social media reach blogging will ultimately increase your bottom line. 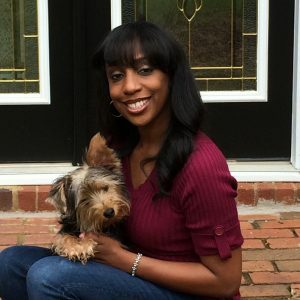 At this point, your wheels should be spinning with all of the many ways that you can use a blog to get more customers and increase your income. If you’re ready to get started Click Here to start your WordPress blog. Great post, Shawn. Blogs are your home away from home. It’s where people can go to find out more about who you are and what you do. I Love blogging! Thanks for the info!